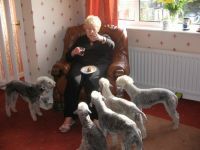 Who wants a bit from Gran! 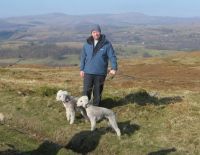 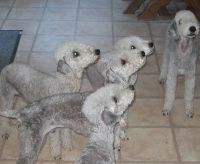 A selection of snaps of our dogs in the showring, playing, relaxing, with pups or just been bedlingtons! 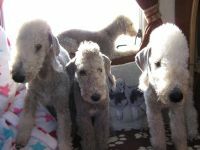 The dogs love been away at shows in the motorhome & feel truly relaxed with the experiences that it brings. 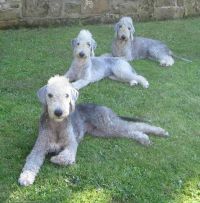 See the link at the bottom of the page for information on the breed. 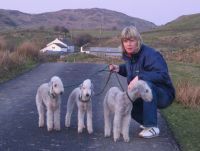 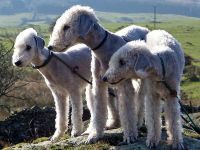 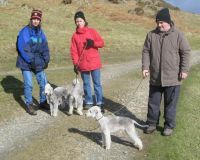 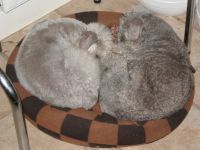 Information you may find useful on the bedlington terrier?